Mighty Californian classic metal trio Night Demon proudly announce the release of their double live album ‘Live Darkness’ on SPV / Steamhammer on August 10th as a 2CD DigiPak, triple 180 gram red vinyl gatefold LP (with printed inner sleeves + CD in cardboard case), download and stream. The last year has been a whirlwind of activity for Night Demon since the release of their second album ‘Darkness Remains’, to feverish acclaim in April 2017. Night Demon garnered stellar reviews in publications and webzines all around the world, with writers hailing ‘Darkness Remains’ as a buy-or-die old-school metal record breathing new life into the timeless NWOBHM sound. Fueled by these plaudits, Night Demon hauled in top honours in various year-end polls and lists. The readers of Germany’s Deaf Forever magazine voted ‘Darkness Remains’ their #1 album of 2017; likewise, the listeners of the WCJU ‘Metal on Metal’ radio show in Cleveland, Ohio, voted ‘Darkness Remains’ the album of the year by a landslide, effortlessly beating out more than 80 other nominated albums. In September, the German Metal Hammer magazine recognized Night Demon with an award for the best “Up & Coming” band, as well as an invitation to perform at the 2018 awards show in Berlin. As any seasoned fan will tell you, Night Demon strike hardest and burn hottest in a live setting. Befitting their road-warrior reputation, the band have already logged well over 100 performances worldwide in support of ‘Darkness Remains’. 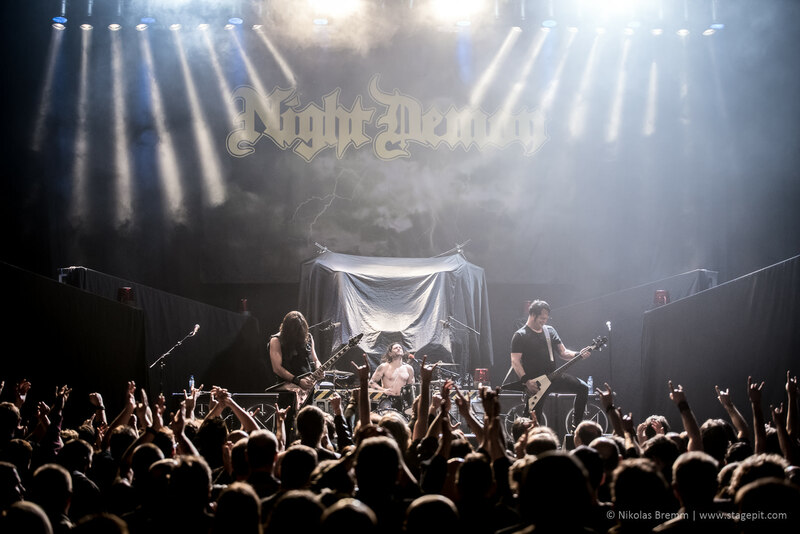 In addition to headlining the ‘Darkness over Europe’ tour and their first-ever dates in the U.K. and Ireland, Night Demon spent five weeks in Europe supporting revered German metal masters Accept in January and February 2018. 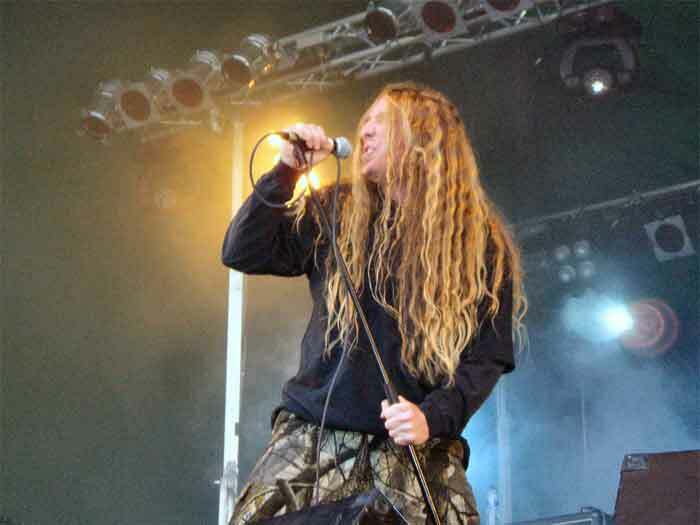 Furthermore, Night Demon stormed countless festival stages in key markets in the United States and Europe. From the unknown to the prestigious, the underground to the mainstream, the esoteric to the popular, Night Demon crushed them all. True to form, the band have compiled a rigorous concert itinerary for the remainder of 2018, including European and North American headlining tour dates and festival-circuit engagements. 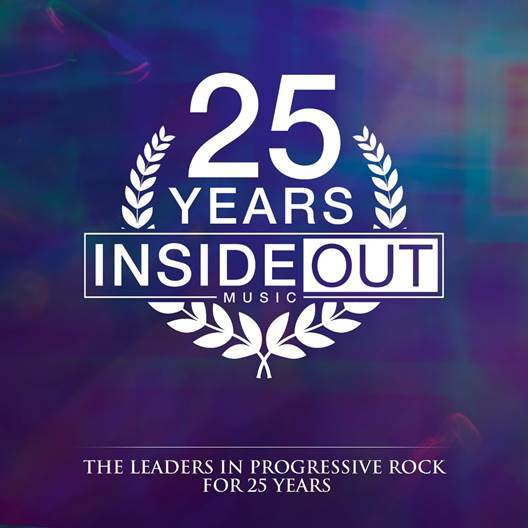 Highlights include Night Demon’s eagerly-anticipated debut at the hallowed ground of the Wacken Open Air Festival, and return appearances at the Bang Your Head and Rock Hard Festivals. Through these achievements, Night Demon are fulfilling the promise and reaping the rewards of years spent toiling in anonymity in the trenches of the heavy metal underground. Since bursting on the scene with a self-titled EP in 2013 and embarking on the first of many DIY van tours, Night Demon have demonstrated an unwavering commitment to honing their craft, taking their music to the people, and building a loyal, die-hard following one fan at a time. No stage is too small and no stage is too large. 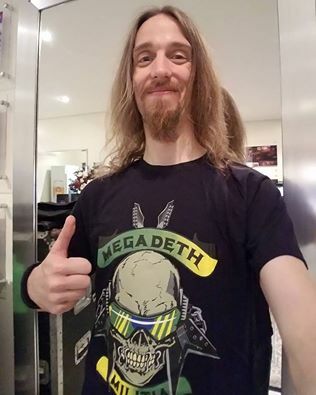 In early 2015, the band took a massive step forward with the release of their full-length debut album, ‘Curse of the Damned’, followed by two more years of intense touring activities spanning three continents. In furtherance of their leadership role in the old-school metal community, Night Demon even host their own successful festival, Frost and Fire, in their hometown of Ventura, uniting headbangers from around the world every October. 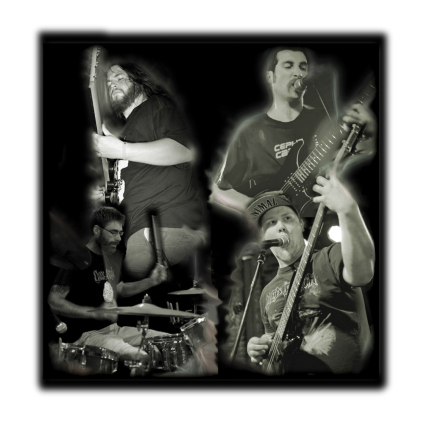 Night Demon, comprised of Jarvis Leatherby (vocals/bass), Armand John Anthony (guitar), and Dusty Squires (drums), performed a very special gig in their adopted second home of Cleveland, Ohio, on December 2, 2017. Playing in front of a packed house of longtime friends and supporters at the Beachland Ballroom, the band wowed concertgoers with a comprehensive, career-spanning setlist, plus a lethal rendition of Midnight’s ‘Evil Like a Knife’, featuring a guest appearance from Athenar himself. 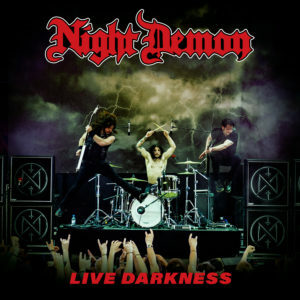 The entire show was recorded and now sees the light of day as ‘Live Darkness’, Night Demon’s first ever official live release. Darkness has never shone so brightly.